Maintaining the security of your home is one of the most essential things that you would want as a homeowner. 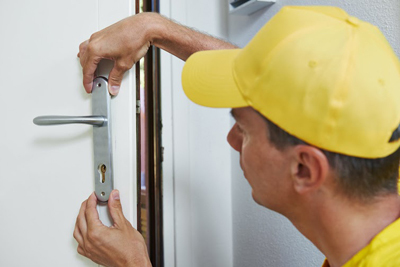 You can only do this by making sure that all your locks are in perfectly working order, and that all broken locks and keys are replaced as soon as possible. Like any other homeowner, you want to keep your home safe and secure. 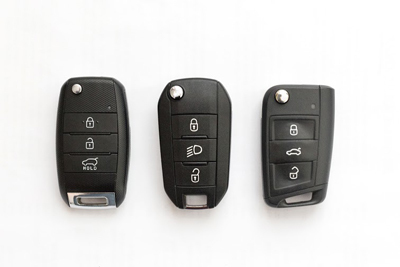 For that end – count on "Locksmith Elgin" to provide only the best lock and key services while using the top brands and tools in this industry. If certain locks are not working properly, it is about time that you have them replaced. 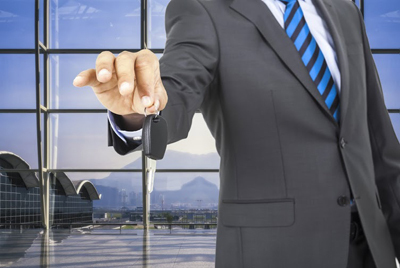 Though you can say that you can do it on your own, letting a professional local locksmith do it for you is the best way to know for sure it is done right. Not to mention you save yourself the risk of costly repairs or lesser security level as an outcome of DIY lock installation gone wrong. No matter what your emergency lock or key issues are, call the best and fastest team in Illinois! We are available 24/7 and always ready to serve you!